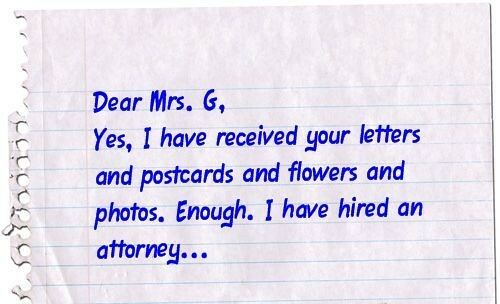 Tuesday, February 3, 2009 at 11:02PM Mrs. G.
Mrs. G. thanks you for your patience. She doesn't want to be a blog tease, but...you're gonna like it. See you Monday. 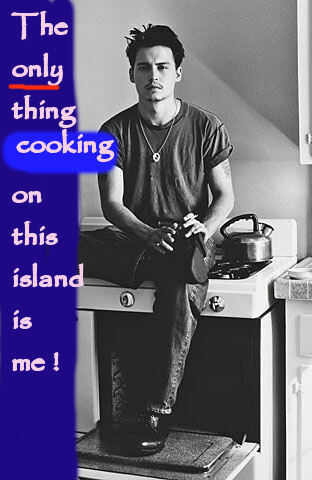 Wednesday, September 10, 2008 at 10:30AM Mrs. G.
Swedish Londoner Helena of Helena Writes asks: When we all unite at the Womens Colony will Johnny Depp be a frequent visitor? Have you approached him regarding this yet? Does he know his retirement plan is to keep us all happy by his presence? What if he doesn't want to (as if..). 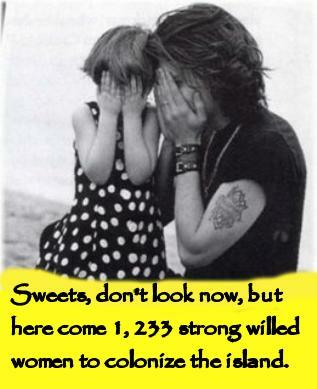 What's Mrs G's plan to get Mr Depp involved? Yes, Helena, Johnny will certainly be a frequent visitor to the Women's Colony, because Mrs. G, thanks to a tip from an observant reader, has uncovered some stimulating and stirring news essential to the Colony's future. 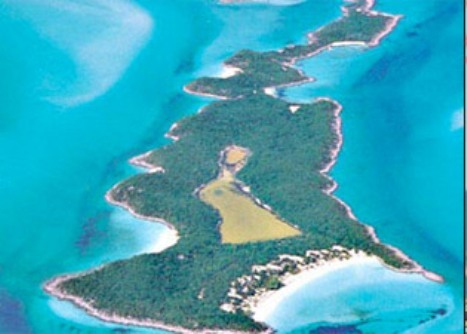 In 2005, Johnny, always the starry-eyed, quixotic idealist, purchased a 35 acre island in the Bahamas which he affectionately named...are you ready for this? 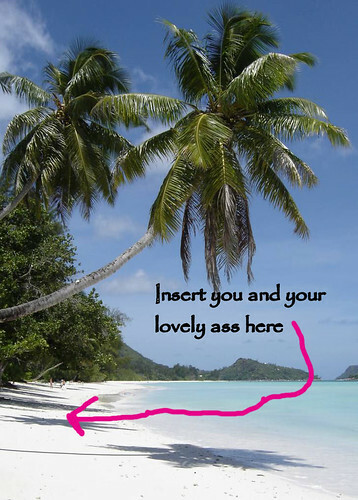 F*ck Off Island. For real. This is no joke. Not joking. When Mrs. G. confirmed this information through one Google search extensive and laborious research, she began corresponding with her beloved. She sent letters and postcards and flowers and photos. 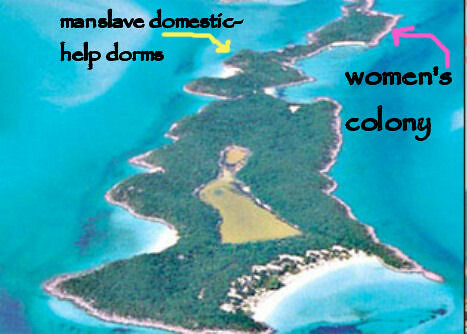 but Mrs. G. knows Johnny well enought to intuit that he is open to the idea of 1,233 middle-aged women congregating on his island to create a utopian society founded on the feminine ideals of peace, lust love and no domestic chores of any kind. And spotless bathrooms. Don't forget the spotless bathrooms. So, in conclusion, Helena, the future looks bright for the Women's Colony. 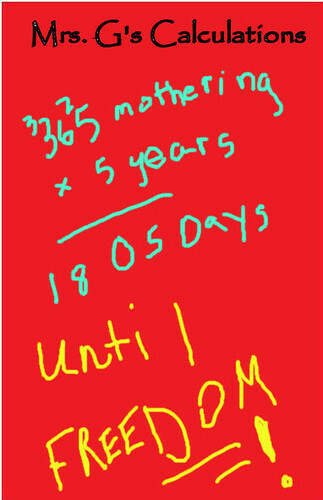 By Mrs. G's calculations, we should be able to break ground in about 1, 805 days. But who's counting? Mrs. G. is. 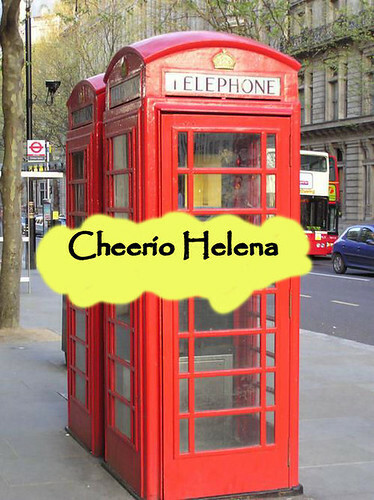 In other words, Helena, start packing. Mrs. G. will see you in the Bahamas.